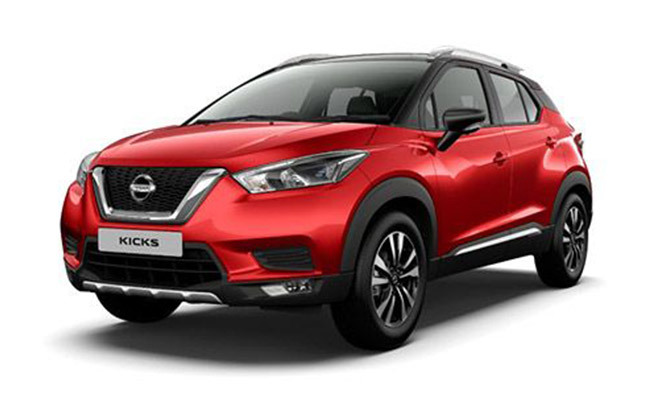 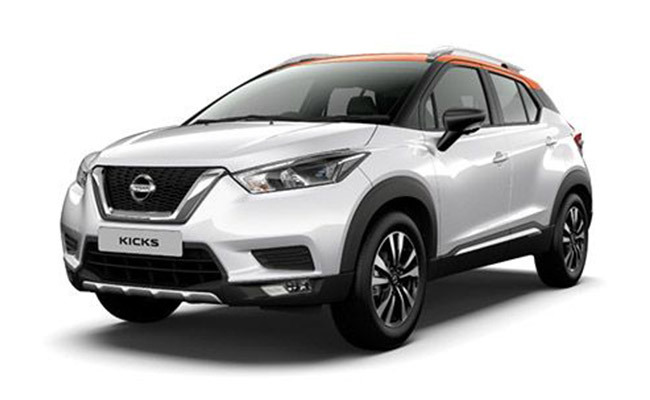 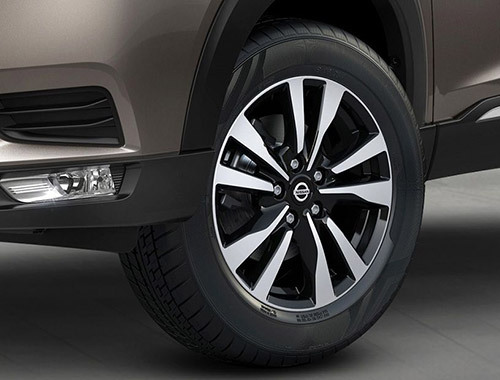 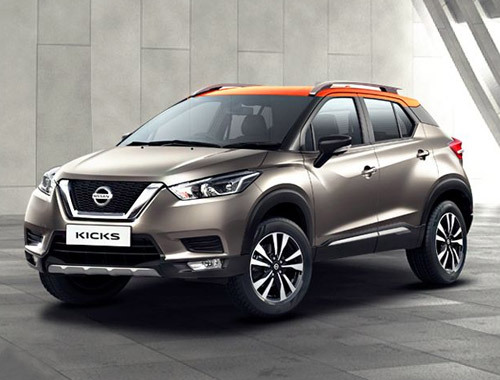 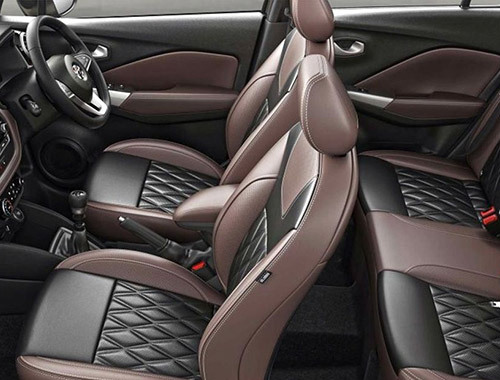 The Nissan Kicks is available in diesel and petrol engine options. 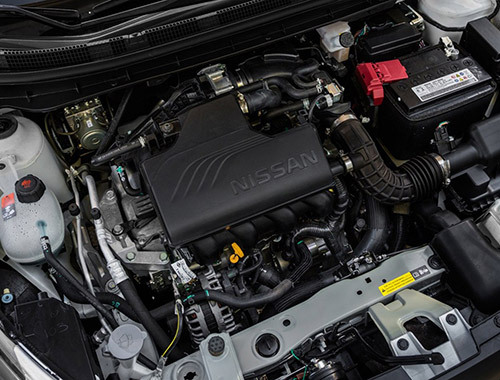 Both of the engine options come with a 1.5-liter capacity. The diesel engine delivers a 108bhp of maximum power and 240 Nm of peak torque mated with a six-speed manual. While the petrol engine churns out a 105 bhp of maximum power and 142 Nm of peak torque coupled with five-speed manual transmission duties.